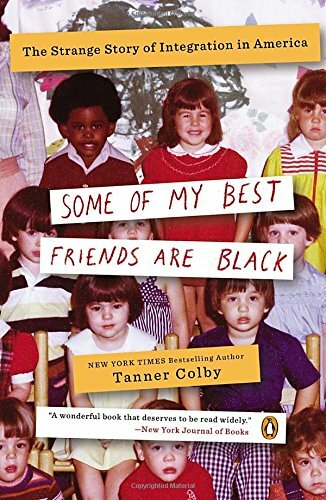 An irreverent, yet powerful exploration of race relations by the New York Times-bestselling author of The Chris Farley Show Frank, funny, and incisive, Some of My Best Friends Are Black offers a profoundly honest portrait of race in America. In a book that is part reportage, part history, part social commentary, Tanner Colby explores why the civil rights movement ultimately produced such little true integration in schools, neighborhoods, offices, and churches—the very places where social change needed to unfold. Weaving together the personal, intimate stories of everyday people—black and white—Colby reveals the strange, sordid history of what was supposed to be the end of Jim Crow, but turned out to be more of the same with no name. He shows us how far we have come in our journey to leave mistrust and anger behind—and how far all of us have left to go.